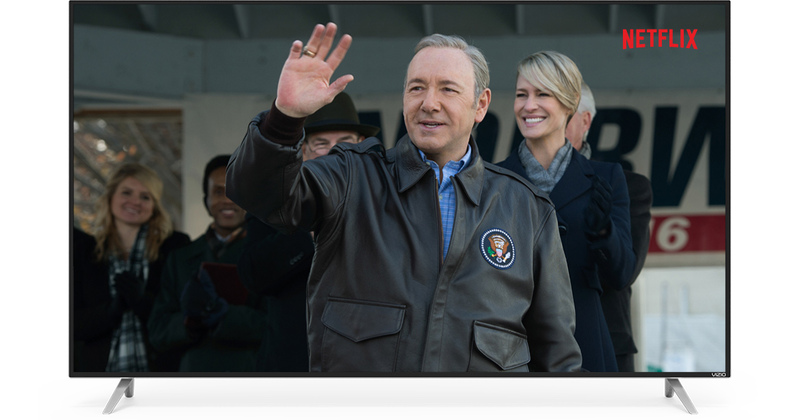 Watch House of Cards now on Netflix®. Screen image simulated. Discover stunning detail and definition at twice the pixel height of 1080p. Experience 8.3 Million screen pixels in every image. Every TV show, sporting event or movie is scaled up to Ultra HD resolution using an intelligent algorithm and a powerful VM50 Ultra HD picture processing engine. It doesn't matter what cable or satellite provider you have, both standard and high definition can be upscaled into Ultra HD quality1. Contrast meets clarity. 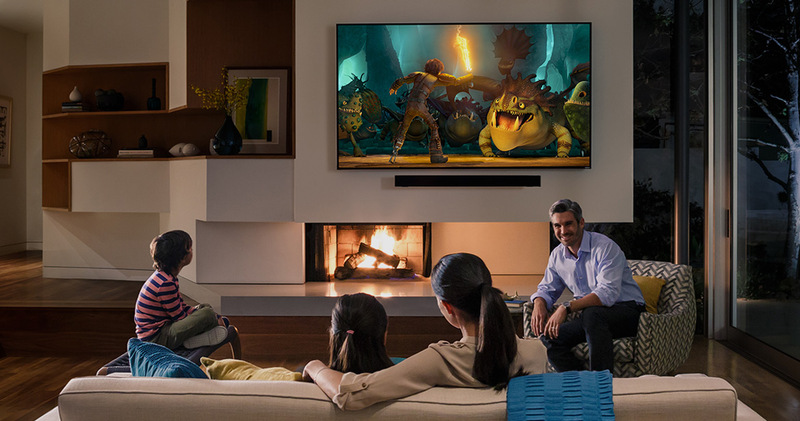 VIZIO M-Series features 32 Active LED Zones® that intelligently adapt to the content on screen for a heightened contrast ratio of 20 Million-to-1. The enhanced Clear Action 720 shows fast-moving content with high clarity while reducing motion blur during action scenes, rapid video games and high-speed sports. This VIZIO M-Series TV features a high speed 240Hz effective refresh rate, helping to ensure a consistently sharp picture that is smooth and authentic. 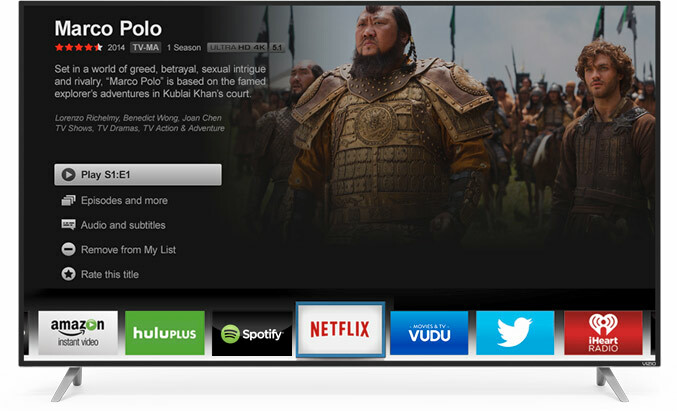 Watch Marco Polo now on Netflix®. Screen image simulated. 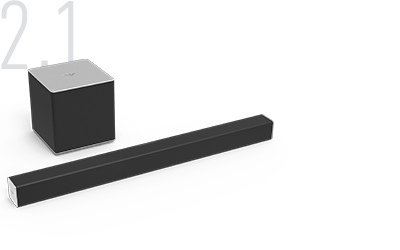 VIA Plus and Dual-Band Wi-Fi are built into every VIZIO M-Series UHD Smart TV. Enjoy a variety of popular apps with Ultra HD streaming content and Internet radio at your fingertips†. The simplified app home and app launcher make finding your favorite entertainment effortless. Watch your favorite movies, TV, documentaries, comedies and Netflix original series anytime. New movie releases, must-watch TV shows and classic favorites all available right now. Listen to live radio stations, create your own stations or tune in to others for free. Stream or download the latest movies & TV shows, and watch same-day DVD releases. Watch current hit shows, classic series and acclaimed movies instantly with Hulu Plus. Music for every moment. Connect with Spotify for access to millions of songs. Free, personalized radio anytime, anywhere. Discover new music and enjoy old favorites. 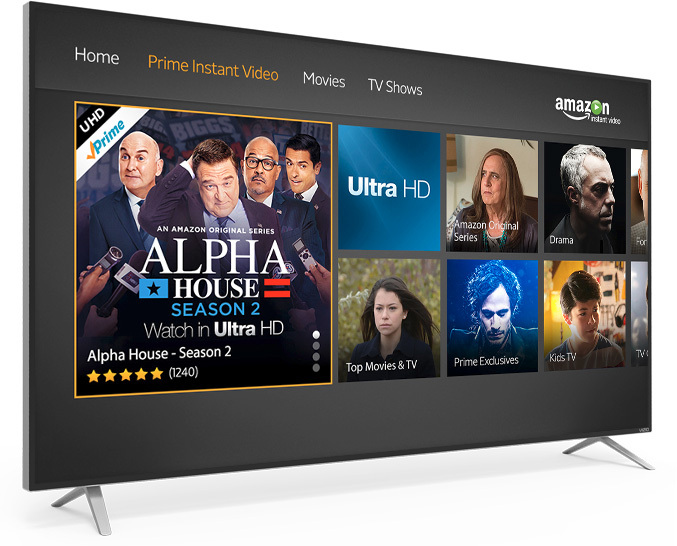 The world's largest streaming library of pristine 4K Ultra HD content. Facebook keeps you connected to friends, family and more. Watch hundreds of movies and TV shows online – uncut, unedited and unbelievably free. All of your personal media organized so you can enjoy it no matter where you are. Online video portal for children with thousands of 100% parent-friendly and kid-safe cartoons. Stream movies with Chromecast on TV and stream from PC, Mac or even Android phones. 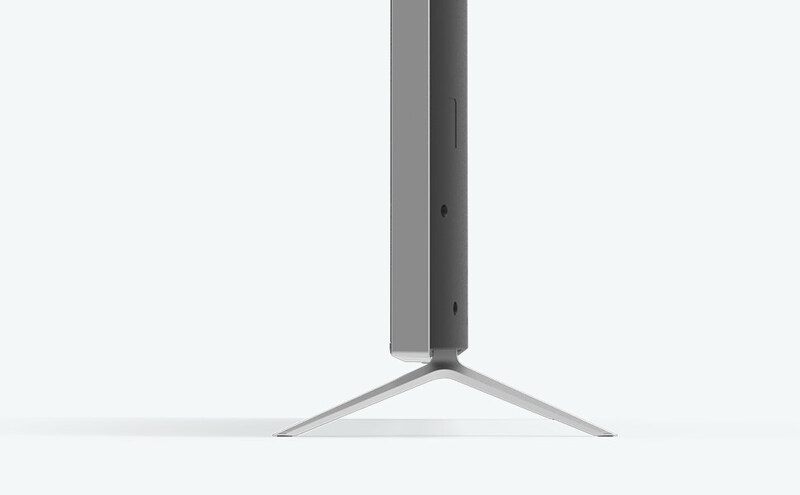 Lyve brings together the moments and memories scattered across all of your devices. Watch the most popular Live Indian TV content and events as they happen only on YuppTV. Discover new channels, watch, upload and share your favorite videos. Watch live indie music concerts and music videos live at the hottest clubs around the country. The latest headlines, breaking news stories and in-depth coverage with videos and photos. All the latest breaking sports news, scores, rumors, fantasy games, and more. Create or join leagues, manage teams and get free scores, stats, news and expert advice. Forecasts, breaking reports, storm advisories, resources, categories and local weather. Free stock quotes, news, portfolio management resources, international market data and more. Watch free online videos featuring sports, kids content, funny videos and the latest news clips. Get local and international weather forecasts, current conditions and breaking reports. Connect with your friends and get in-the-moment updates on the things that interest you. Accessing, organizing, storing and sharing all your pictures and photo albums made easy. Instantly stream thousands of independent, foreign and award-winning feature films. Connect to Bravo for the latest news and info on your favorite shows and Bravolebrities! A trustworthy collection of tried, tested and reviewed video recipes and cooking shows. A revolutionary V6 Six-Core Processor featuring a quad-core GPU and dual-core CPU that speeds everything up - from finding content and apps to powering up the TV. 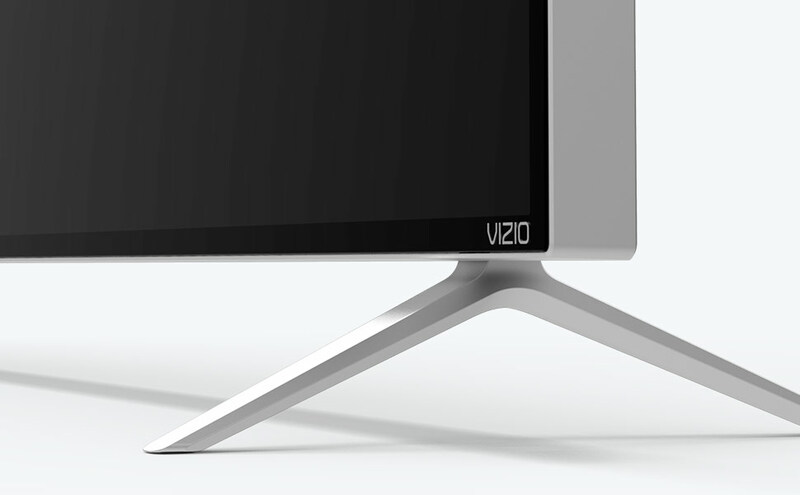 Featuring refined metals, cast aluminum corner feet and a thinner minimal profile, the VIZIO M‑Series form factor exhibits a beautiful streamlined aesthetic. 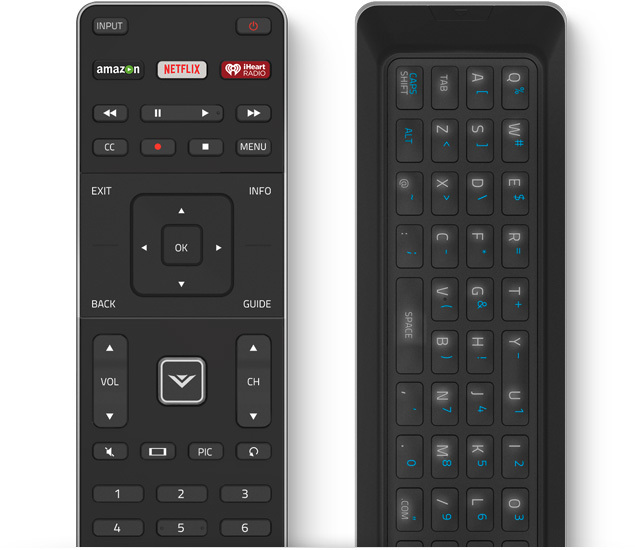 Enjoy total intuitive control with a smarter remote created for the smarter TV. It’s double-sided with one-touch access to your favorite apps on the front and a full QWERTY backlit keyboard on the rear. 1 Source content may not be available in native 4K. 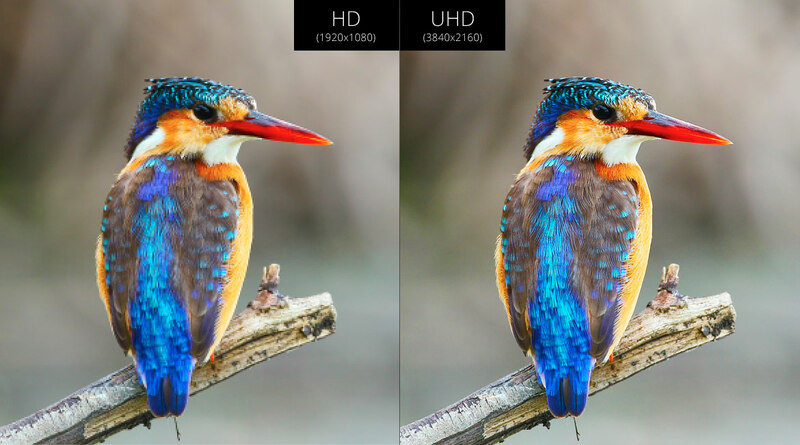 Source content is upscaled to UHD resolution. Actual picture quality may vary. 2 Source: IEEE standard 802.11 specifications. Maximum throughput rate of 802.11ac (1300 Mbps) is approximately three times faster than that of 802.11n (450Mbps). Actual rate will vary, and will be subject to router model, site environment, range, Internet bandwidth and other factors. 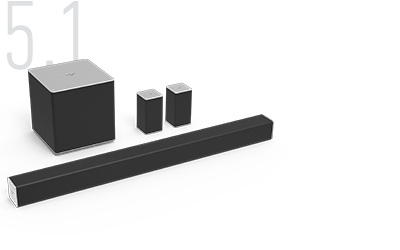 *Ultra HD availability subject to your Netflix subscription plan, Internet service, device capabilities, and content availability. See Terms. § Source: The NPD Group/Weekly Tracking Service, January 5, 2014 – March 14, 2015, Flat Panel TV Display Resolution 3840x2160, Units Sold. How to Train Your Dragon 2 © 2015 DreamWorks Animation LLC. All Rights Reserved. Screen image simulated. 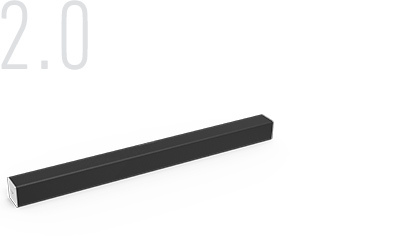 Product with Stand Weight63.23 lbs. 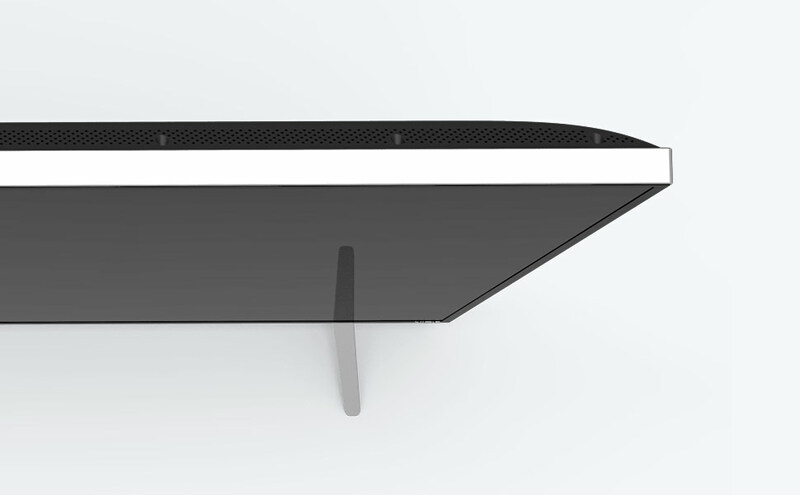 Product without Stand Weight62.17 lbs.